It is time to anticipate the problem. 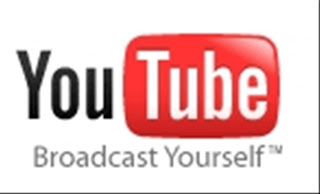 So, in post today I wanna share knowledge for you watch your favorite videos on youtube with ease. Forget is a problem commonly faced by mankind. 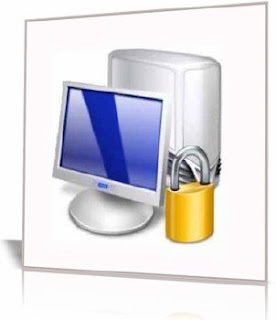 If you forget your Windows login password, no way to recover it using the Ubuntu Linux operating system. The first thing to do is create a Live CD or Live USB stick Ubuntu Linux. Ubuntu Live will be used to boot into the system and perform the procedures required to dismantle the Windows password earlier. The easiest way to do that is by downloading and running UNetbootin. This simple application will download the selected Ubuntu version and install on the flash that you prepared. The second stage is to install Open Source utility called chntpw. This is done from Ubuntu by running Synaptic Package Manager. Passwords are secret codes that must be protected. 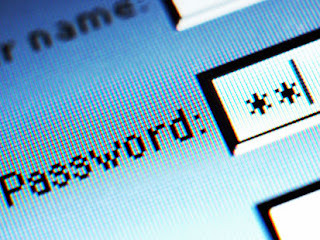 Many negative things can happen when your password leak into the hands of others. Learn 7 tips to keep it brief. The default password is the password that we can be the first time. This default password should indeed be quickly replaced because of very vulnerable. The reason, the default password can be easily searched on google search, even there are listed the name of a machine, type and default password with a magnificent plastered on some website creators vendors. We all are familiar with USB flash drive that also often called the flash disk. Apparently, the flash disk can not can only be used to store and carry files, but also can be used to lock the computer, with the help of an application called Predator. The concept is simple, that is when we pull out our flask disk, the computer is locked. Then when we plug the back flash disk, the computer will be used again. How to use the Predator is a very simple application. We just need to plug the flash disk, run the application Predator, and start working. When we need to leave the computer for a while, we just pull out our flash disk, and a keyboard and mouse will be locked. The computer screen will become dark. When we returned, we only need to plug the back flash disk that serves as the key before, and we can proceed with the work. If you have multiple accounts from services like Gmail or Twitter and you are using Firefox, you can only login using a username just in the same time. Multifox is a Firefox extension that allows Firefox to connect to a website using a different username. So if you have multiple Gmail accounts, you can open all your Gmail account simultaneously. 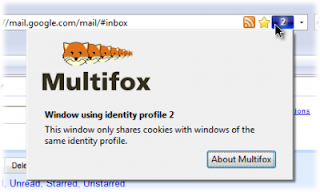 Each window Firefox will be able to access any account without disturbing each other. 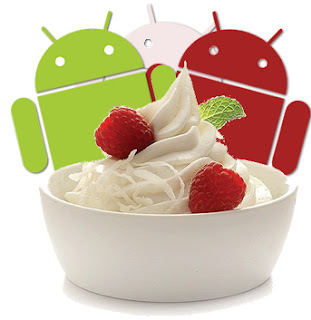 Although not yet widely available, but the Android 2.2 or Froyo was worth trying in some mobile phones. Call it that HTC has released it for Desire. For U.S. territory Froyo upgrade for HTC Desire was released in August 2010. Whereas for the Asian region was released a few weeks longer.